Emily loves to play–whether outdoors in the snow, or indoors with her big brother, Edwin. Edwin knows lots of new, exciting games, and is happy to teach them–as long as Emily plays fair. So how does Emily get hold of Edwin’s clothes, his toy car, and half of his candy bar? 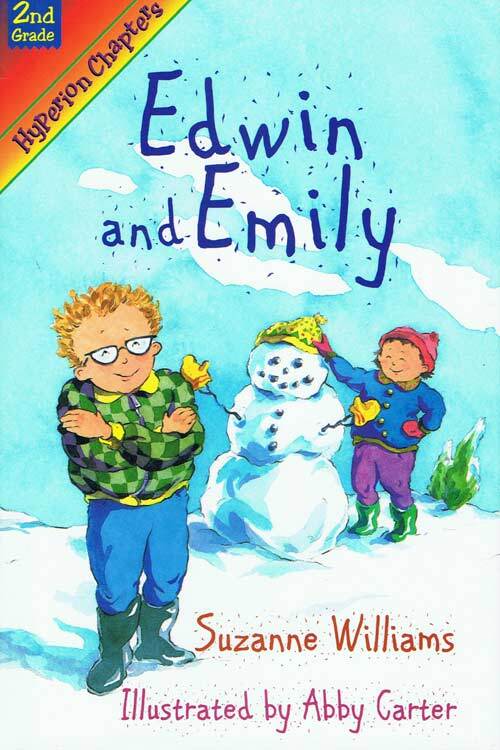 This sibling duo’s funny adventures are a delight to read in any season.